That’s right—somehow, Mitsubishi sales were up 1.6% in November, a feat that many had surmised would not be possible. The Japanese automaker is, after all, still on the back foot after it was revealed that fuel economy numbers for its Asian-market vehicles had been falsified. 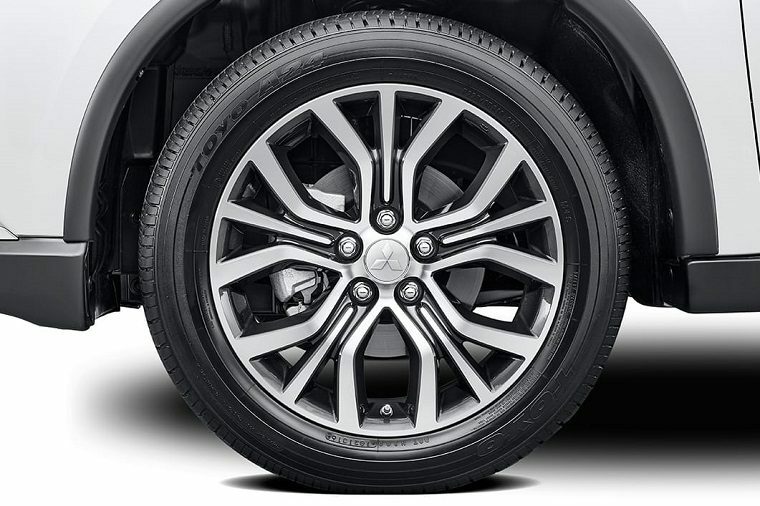 Mitsubishi had already been struggling financially before the controversy, which did nothing to help. That eventually led to Nissan acquiring a controlling 34% of Mitsubishi’s shares for $2.3 billion, which happens to be about the same amount that Mitsu is expected to lose this year. Despite all of this, the automaker’s performance in the United States—where mpg numbers were found to be accurate—hasn’t seemed to take a hit. 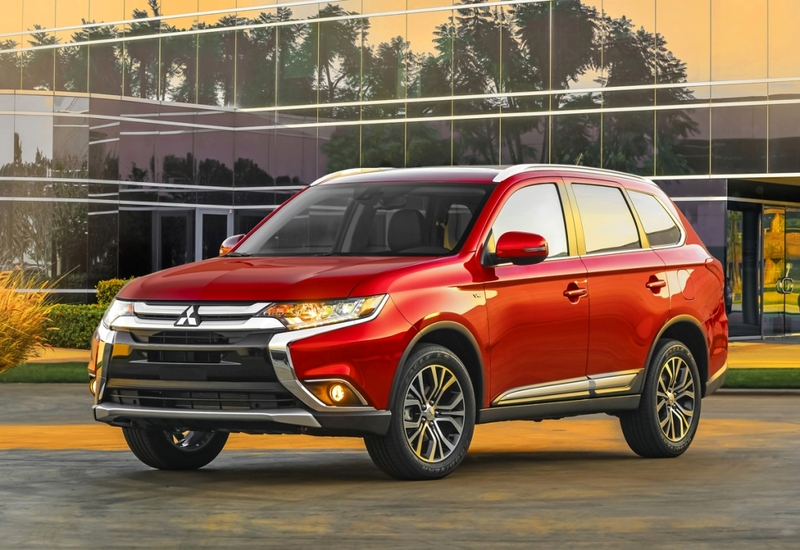 Mitsubishi reported its best November sales since 2007, up 1.6% year-over-year compared to November 2015, along with several other promising sales results. Mitsubishi SUVs were up 7.8% over the previous year, a significant amount that lends confidence to the automaker’s recent efforts to focus on crossovers and SUVs. In fact, the Outlander was up 29.3% to put in its best November performance since 2002. Perhaps most surprising is that the Mirage—a tiny econobox that essentially provides customers a way to get four wheels, a roof, and an engine in the middle at such a low price that it can’t possibly mask just how cheap it is—was up by a whopping 32% over last November. Two models were down compared to November 2015—the Lancer and the Outlander Sport—but the former has been around since 2007 and the latter since 2010, making them both in dire need of a new generation. As it happens, the new Outlander Sport launches next year, though we still don’t know what Mitsubishi is planning for the Lancer. We’re hoping that with the help of Nissan, the Evo might make a comeback.